If you were out late last night, you might have gotten a glimpse of the latest missile launch from the Central Coast. 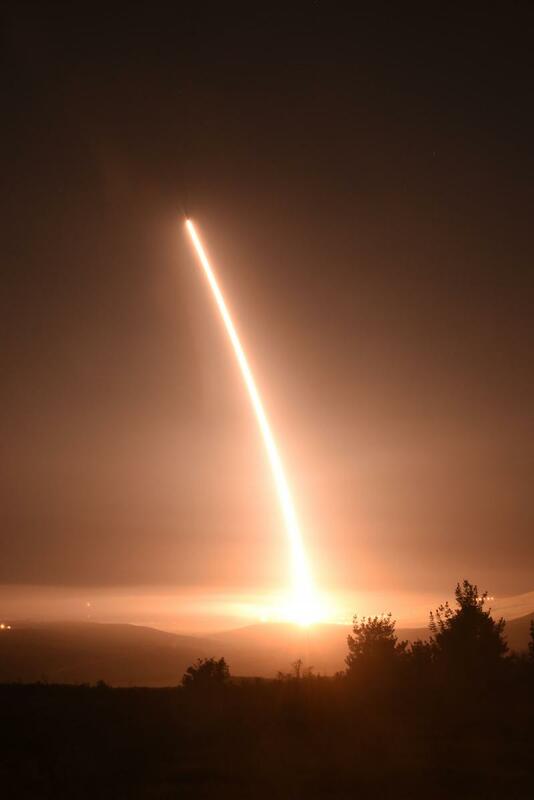 An unarmed Minuteman III intercontinental ballistic missile was successfully test launched from Vandenberg Air Force Base at 11:01 p.m. The missile successfully flew 4200 miles to a test range in the Western Pacific, where an instrument package was deployed. It’s the second Minuteman III launch from the base in less than a week, with one successfully tested last Saturday. The missile was seen as far south as Los Angeles, where people could see the flight in the night sky.